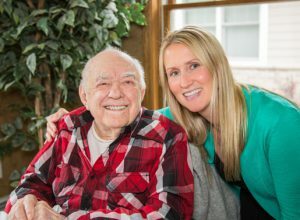 We are proud to be Marquette’s only Continuum of Care Community featuring Independent Living through Advanced Memory Care. With spacious residences and a wide variety of services offered by our caring staff, we guarantee the highest quality of care honoring the utmost sincerity and professionalism. 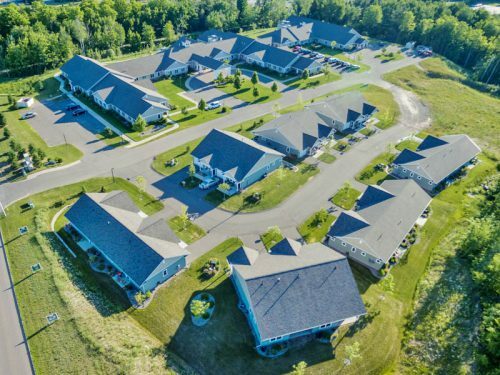 Whether you or a loved one needs help with every day tasks in your own home or you are in need of Independent or Assisted Living options, Mill Creek focuses on offering a variety of choices to allow you to life the life you want. We offer a full spectrum of services to assist every individual’s specific needs. We strive to help each person maintain their independent lifestyle in a worry-free environment. Residents and families can take comfort in knowing that our staff works around-the-clock and is always there to lend a helping hand.